This blog will allow you the opportunity to acquire both support and guidance after experiencing a significant loss. Even though we all deal with different levels of grief throughout our lives, a hugely impactful loss can leave us questioning our sanity. Tasks that were once simple can become a challenge. Things that people say (or do not say) can touch us on an emotional level far beyond what they ever did before. Understanding that these are normal reactions to loss is often well beyond anything we have learned before. Here is a list of 10 things you need to know about the grieving process and how it can affect you. Grief is not just about death! Grief is the normal and natural emotional reaction to any change in your familiar behavior patterns. A change in an ongoing relationship, a move, a change in employment, a change in health, the loss of a pet, or a verbal or physical assault are just a very few of the many things that can trigger a grief response. Your reaction to these other types of loss is sometimes called “disenfranchised grief.” While others may not recognize that these are grieving experiences, it doesn’t mean that they don’t cause you emotional pain. Grief can be very overwhelming! We spend a lifetime learning how to acquire things, but no one ever really teaches us what to do when it comes to losing them. The vast majority of information that we learn about how to deal with loss is in fact “misinformation,” and offers very little help on an emotional level. Grief is emotional, not intellectual. Often friends will give us logical reasons why we shouldn’t feel sad. The problem is that grievers have broken hearts, not broken heads. Those logical reasons rarely help you to feel better. There are no true “stages of grief,” other than a sense of numbness on hearing the news about a loss. The stages of grief that are often quoted were first identified by Elisabeth Kubler-Ross. She was studying how people dealt with their own mortality after they were diagnosed with a terminal illness. These stages don’t relate to how the survivors feel after experiencing a loss. The Yale Medical School proved their lack of value to those grieving other losses in a study. Grievers suffer from a reduced sense of concentration. If you find that you have trouble remembering things you need to do or find that you get lost in the middle of a conversation, this is normal! 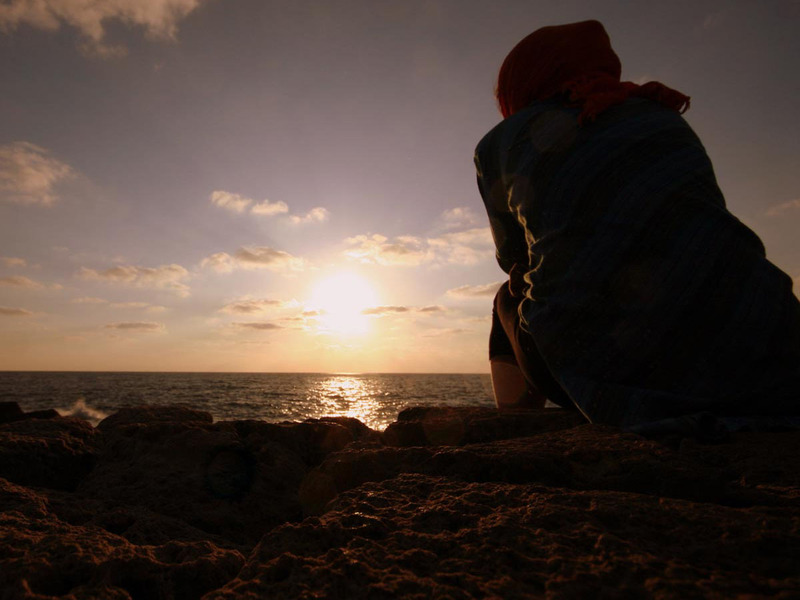 The overwhelming swirl of emotions that are part of grieving can make it difficult to focus. Rest assured that most bereaved people suffer from this as well. When you are at a gathering, your friends and family may hesitate to bring up the name of your loved one, for fear that it might make you sad. Many grievers find this upsetting. There is nothing wrong with you telling them that you enjoy hearing that name and the stories they have to share. If you find that you become upset when others tell you that they “know how you feel,” or that you “need to get over it,” that is very normal. In truth, they may remember how they felt after their loss, but each person’s grief and feelings are their own! People never get over an emotional loss, but they can learn to survive and thrive in spite of it. Don’t be surprised if you see something that reminds you of a fond memory of your loved one and then find yourself suddenly sad over any number of other things. Your ongoing grief will remind you of things you might have wished had been different, better or more in your relationship. Those tears may be a sign that you have “unfinished business” in your relationship that you need to address. 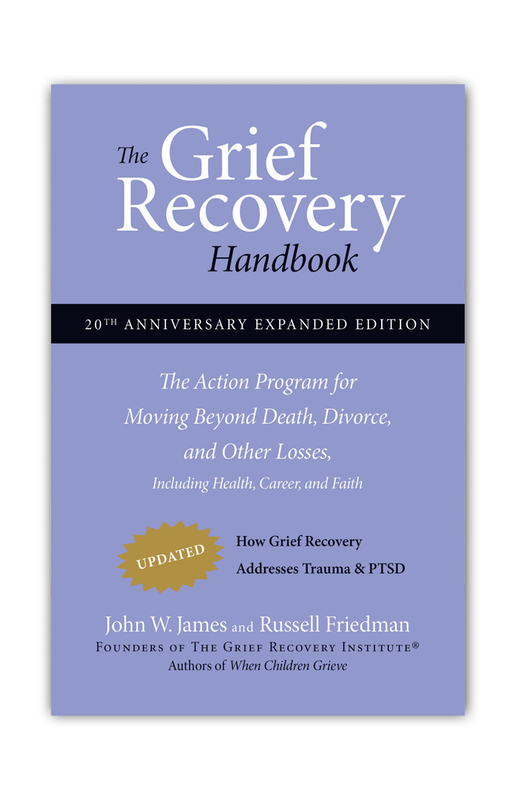 That is where you might find utilizing the action plan in “The Grief Recovery Handbook,” by James and Friedman helpful. 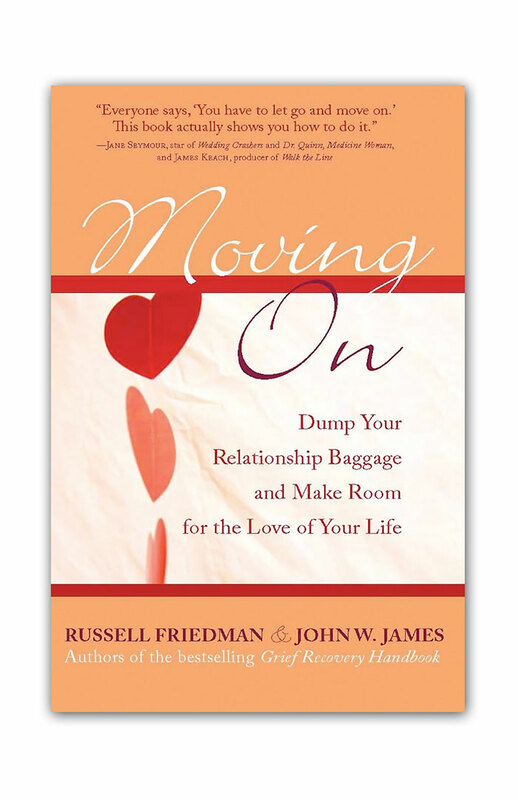 While you may continue to miss the physical presence of that relationship, you can greatly reduce the level of emotional pain that prevents you from enjoying your fond memories. Think about how often people have talked when you just wanted them to listen. If this is something that bothered you, it doesn’t mean that you need to continue that pattern when you try to help other grievers. If someone is sharing their story about their loss, the best thing to do is to listen without analysis, criticism or judgment. Remember that no matter how much you may wish to help them, you really cannot “fix” their problem. Just listening is often the best comfort you can offer! This is by no means a complete list of everything that impacts a griever. 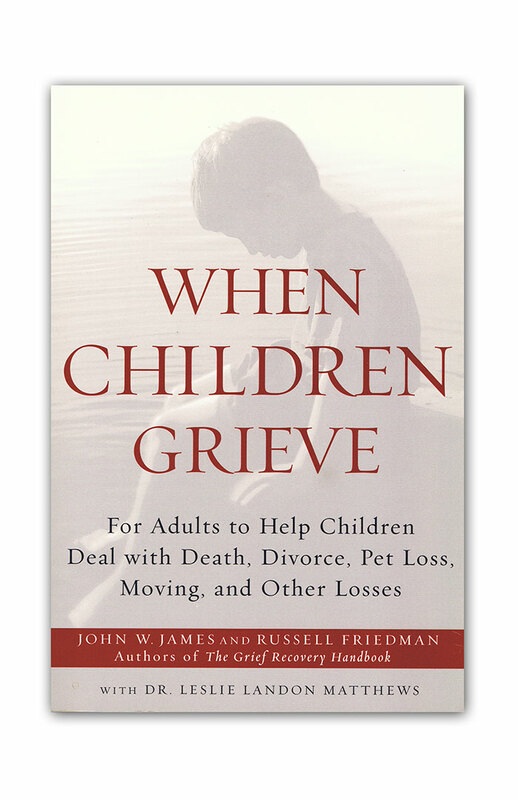 While much has been written about this subject, there isn’t a grief definition or list of grief responses that will exactly fit everyone. Each person is unique and each relationship is unique. 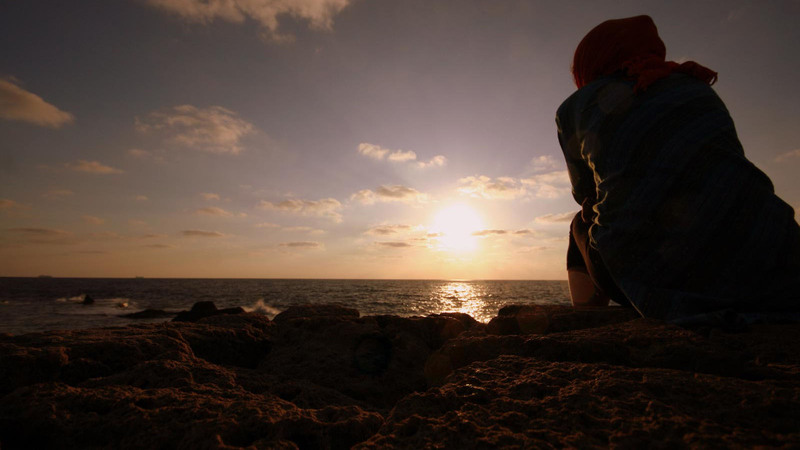 Understanding that there are many ways that it can impact you and that there are independent grief support services, like the Grief Recovery Institute, that can help, are key parts of moving on beyond the emotional pain of your loss. My daughter of 41 for 2 years abused me.....beat me so bad....neighbors reported .....she argue with neighbor...police came. Upon return from walking dog officer saw....tried to speak to her. Arrested her. I know in my heart she died that day....her grandfather beat me when 3 father did nothing. I know in my heart as a nurse she could have killed me. I have had nothing to do with this family 35 years however never prevented her from seeing father and his parents.......married a good man....he died 2014....heart transplant .....received 17 more years.....so overwhelmed with loosing him....there is alot....how do i cope with a daughter an adult who has done alot of bad things to me....says i am crazy......i am tired. Have counseling.....loss complicated by childhood losses and trauma.....grow up orphan in USA. Have friends.....they pray....loosing my daughter to this narcissistic family....famous uncle comic artist .....state has charged her case pending dragging this.....i am sad today. name is Sandra. I hear that you are going thought a very difficult moment in your life. A moment that takes you to your childhood memories. It's very painful all you are going through now and have been going through all these years. I want you to know that you are not alone. I am here for you. 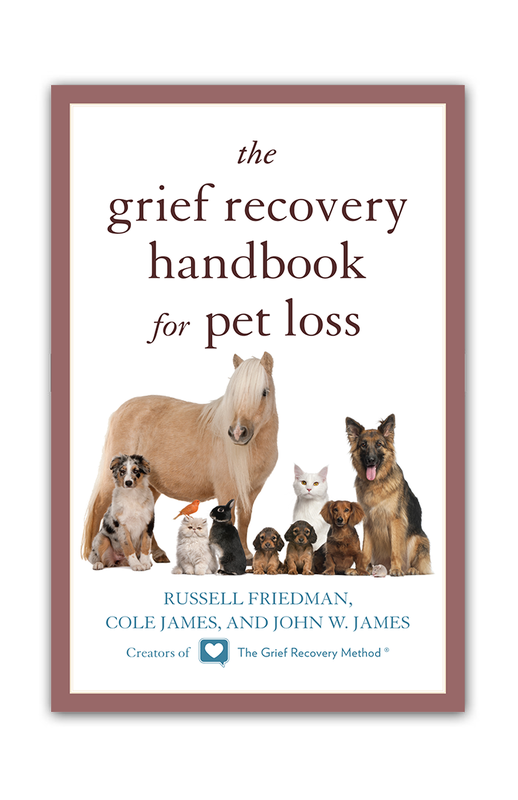 The Grief Recovery Method® Guide For Loss. Copyrights © / Trademarks (TM). 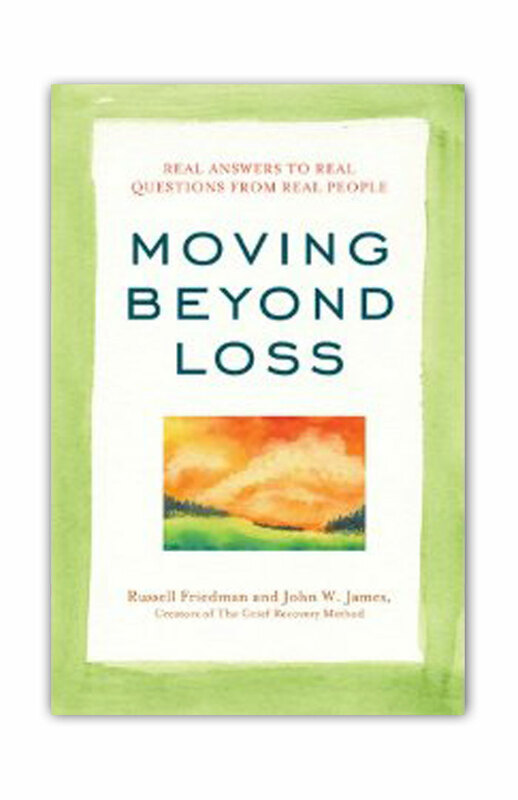 ©1993-2015 Grief Recovery Institute®, John W. James, and Russell P. Friedman. All Grief Recovery Institute® related copyrights/trademarks are owned by The Grief Recovery Institute, John W. James, and Russell P. Friedman including but not limited to: The Grief Recovery Institute®, The Grief Recovery Method®, Certified Grief Recovery Specialist®, Grief Recovery®, and AARAM Formula®. All rights reserved.